Vg. Fiction: General, Literature & Fiction. Pan edition paperback, vg+ 4th In stock shipped from our UK warehouse. Very Good. Sweet Thursday by Steinbeck, John, 1971-03-31. 208 p.
Good. 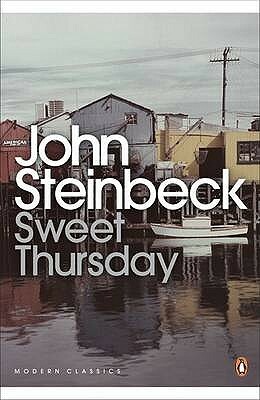 Sweet Thursday by Steinbeck, John, 1971-03-31. 208 p.